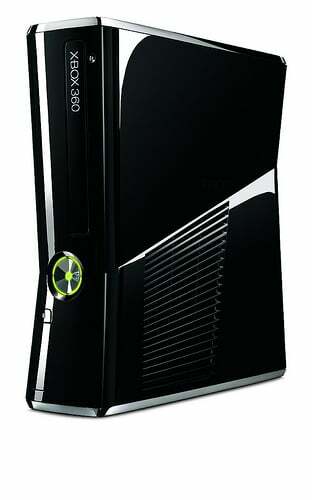 To end their E3 press conference, Microsoft announced a new model of Xbox 360. The slimmer and currently unnamed model comes with a few highly requested improvements. The new Xbox 360 has a 250 GB hard drive as well as a built-in Wireless-N adapter. It supposedly runs a lot quieter than previous models, too. 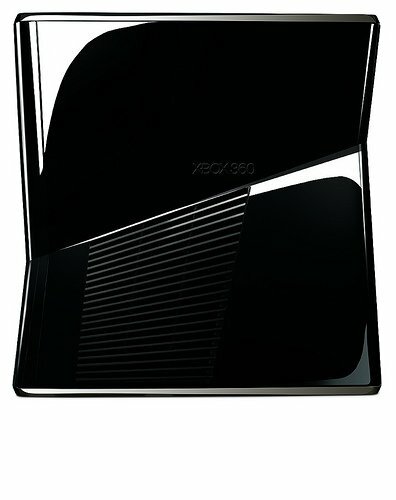 The new design is completed with a glossy, black case with a jagged shape. The Slim 360 will cost you $299. It will hit stores this week in North America and on July 16th in Europe.